Sit back and relax with a couple hot dogs while co-hosts Leah and Kara chat with health and nutrition experts on the latest health headlines! On this weeks episode Josh Sparks shares his journey of becoming a restaurant owner and what inspired his own health revolution. Jules Galloway goes deeper into what inspired her to be a naturopath and and help women easily become their healthiest selves. Leah, Kara, Josh and Jules than dive into the Australian Health Star Rating. 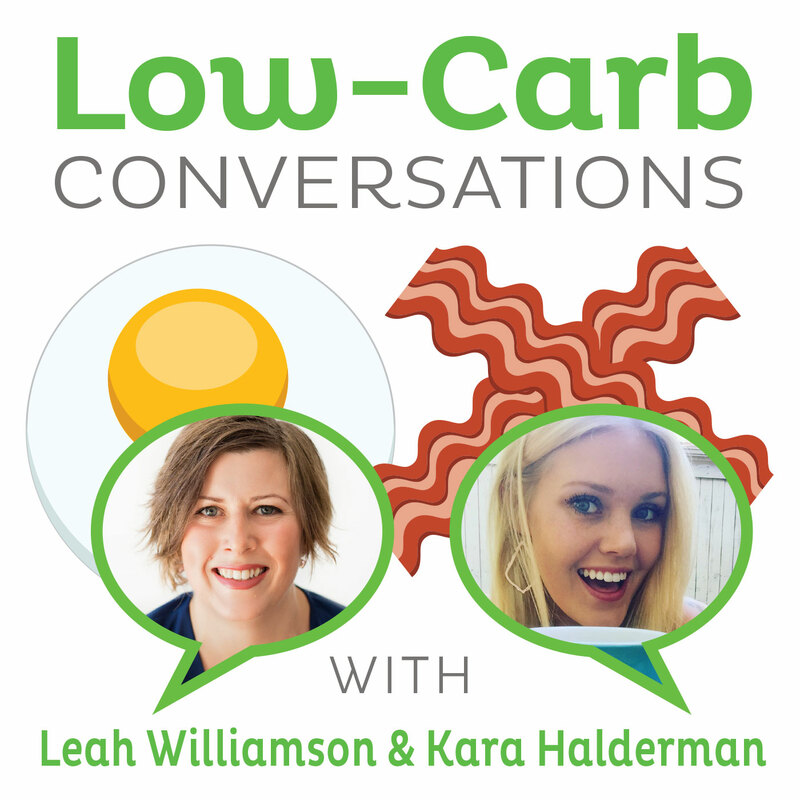 We chat about why it's incredibly misleading and oversimplifies nutrition. Next, fan of hot dogs? The second article states that even your 'all natural" dogs are no better! Tune into hear about our guests' opinion on nitrates and what the real threat of meat is. And remember our secret health headline! It's a little looney toons. To get 50% of THR1VE nutrition & training program use PROTOCOL50 and click the link to purchase.